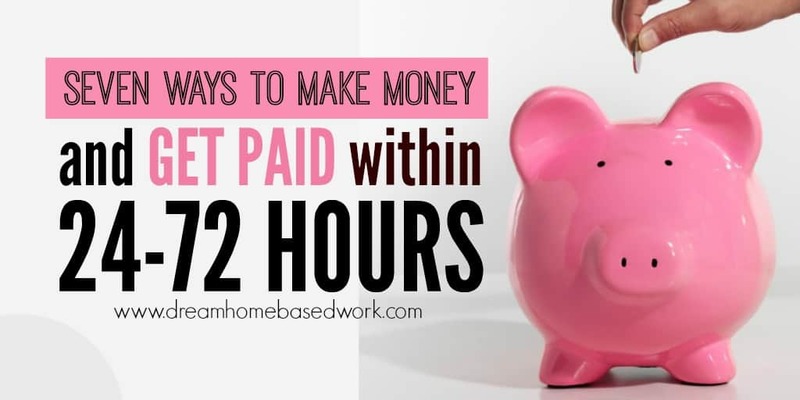 These are all great ways for you to earn money from the comfort of your home. You are guaranteed payment as these are all legitimate ways of earning money online. This is a unique way to make money watching videos, taking surveys, completing paid offers, referring friends, and more. You must be at least 13 years old to join. After completing a task, you will earn Swagbucks, that can be redeemed for cash, gift cards, prizes, and more. Swagbucks is open to the following countries: US, UK, CA, AU, and Ireland. Click here to join! providing details used in research, and more! If you are great at typing fast and transcribing, this is for you! By signing up at Transcribe Me, you get to work on tasks where you are expected to turn audios and videos into text form. What’s more, you get to determine your work schedule and have the opportunity to have a career progression. All that you need is a computer connected to the internet and your transcription skills. Tracking of your weekly work is easy and in real-time. You also get to request for your payment at anytime as long as you have a minimum balance of $20. Payments are fast and secure way through PayPal every Thursday before 9 a.m. EST. Go here to sign up or read full review here. If you enjoyed the information above, don't forget to follow us on Facebook for job alerts We also share helpful tutorials on YouTube channel. Subscribe now! 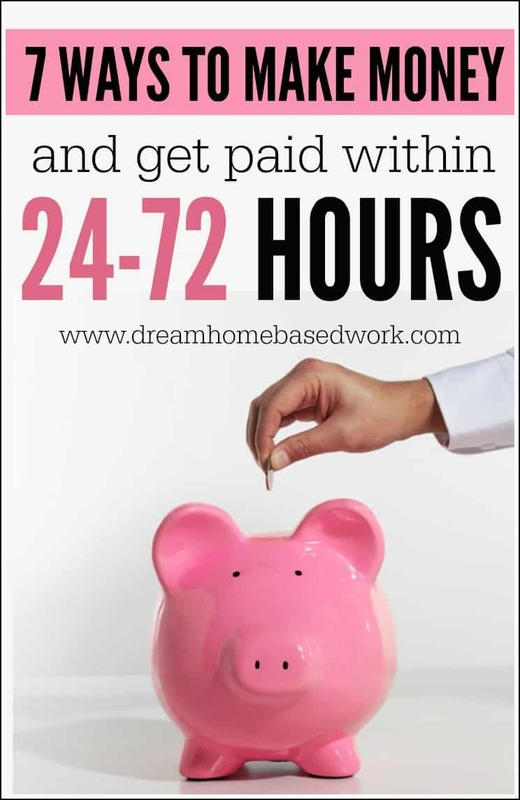 12 Online Jobs That Pay Daily, Weekly, or More Often! I’ve learned that it takes time with Paid Viewpoint so hang in there and you will see your earnings increase. Just wanted to note that I work for TranscribeMe, and the minimum for requesting payment is $20, NOT $1. Also: payments are made on Thursdays. You can withdraw anytime before 9am PST on Thursday, but payment will not be made until Thursday. Hey Brittney! I’m thinking of joining in too, since I’m a master student and I don’t really have the time to look for a job (plus, I don’t speak the local language). Is TranscribeMe a good option? Postloop closed their doors? AWESOME! Trying out for them was an ANNOYING experience and they seemed to be so picky and prejudiced with some trying to produce honest hard working submissions. They deserve every bit of this turn. I agree, Thank for sharing 7 Ways To Make Money Online. Like you said, providing value is key. Hi Maria! Thank you very much for the heads up! Transcribeme was not hiring at the moment we tried that’s what they told my daughter a month ago. Please help I need to start ASAP. Also just curious if there’s a work at home jobs with No internet if it doesn’t exist OK then I guess I’ll deal working at home having internet But if it does exist can you please also send some info working offline. Hello, I just wanted to say that for TranscribeMe, you have to have accumulated $10 in order to withdraw your funds, I started working for them about a month ago and that’s what it says above my Balance Summary. I don’t know if this was a recent change or not but that’s what it says now.